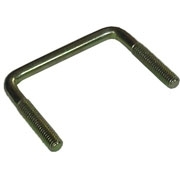 View cart “TSPA-USJ1 Jockey Wheel “U” Bolt 75x75mm – To Suit 75x50mm Draw Bar –” has been added to your cart. 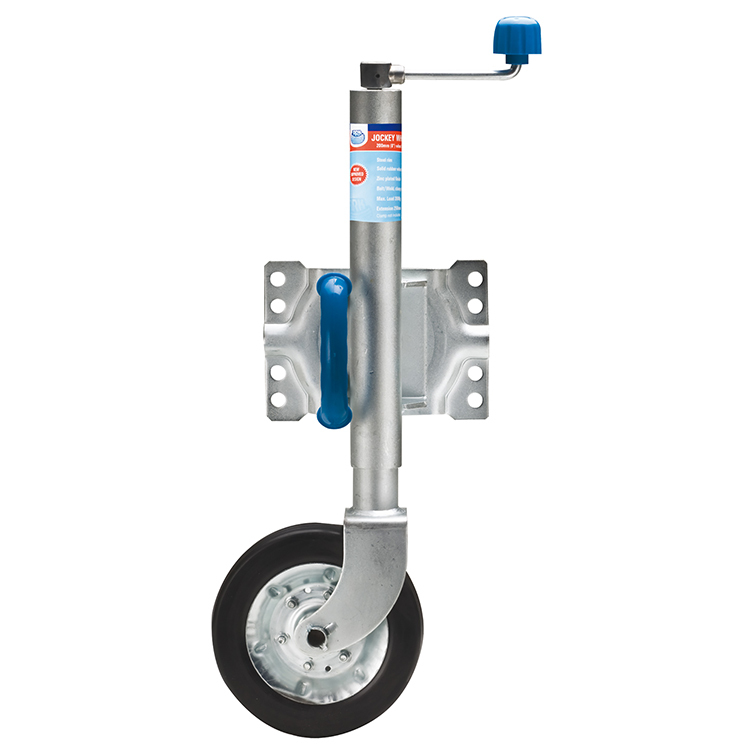 TSPA-JW06SB 6” Heavy Duty Swing-Up Jockey Wheel, fitted with a Round Pull Handle. 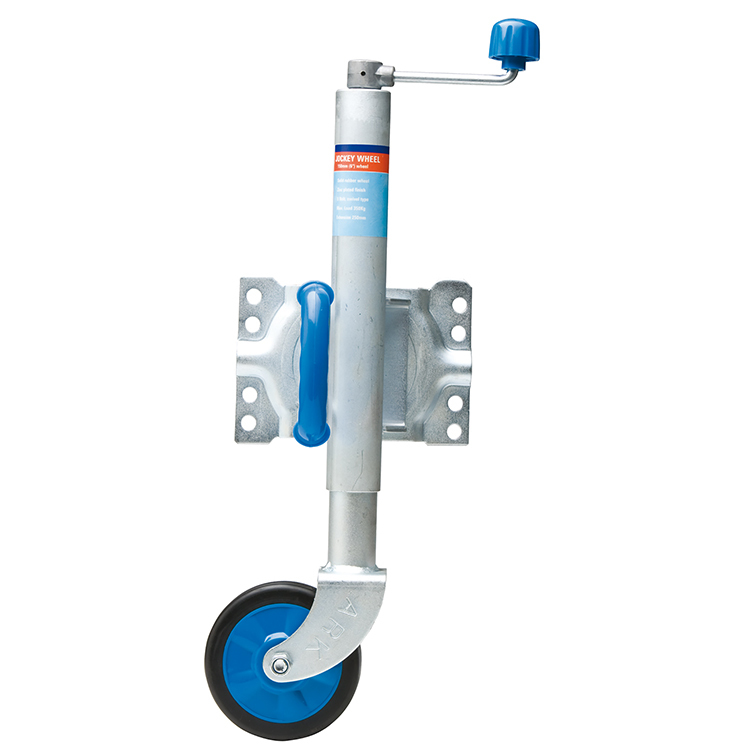 6” Heavy Duty Swing-Up Jockey Wheel, fitted with a Round Pull Handle. Bracket to suit 50×50 / 75×50 or 100x50mm Draw Bar. 8” Ark Heavy Duty Swing-Up Jockey Wheel, fitted with a Round Pull Handle.